Njambi Koikai is one of the bravest females around, don’t you agree? The media personality, who’s battling endometriosis has been using all the channels available to her to create awareness about the condition. 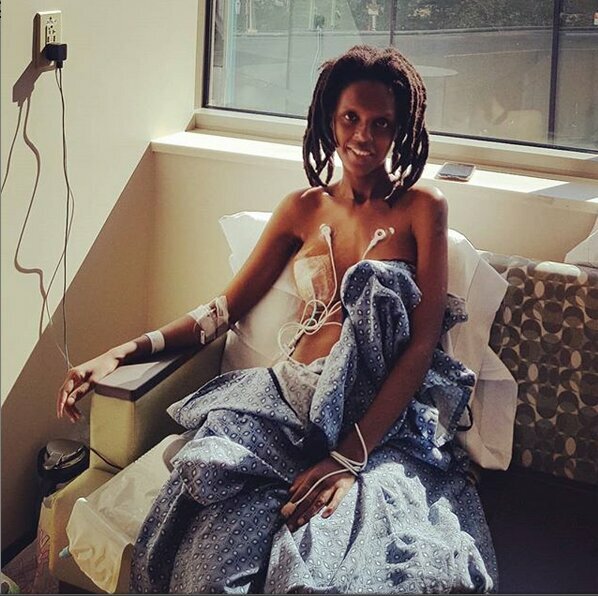 March is World Endometriosis awareness month, and Koikai has once again shared her journey, with the condition that has left her gone under the knife for 16 times. 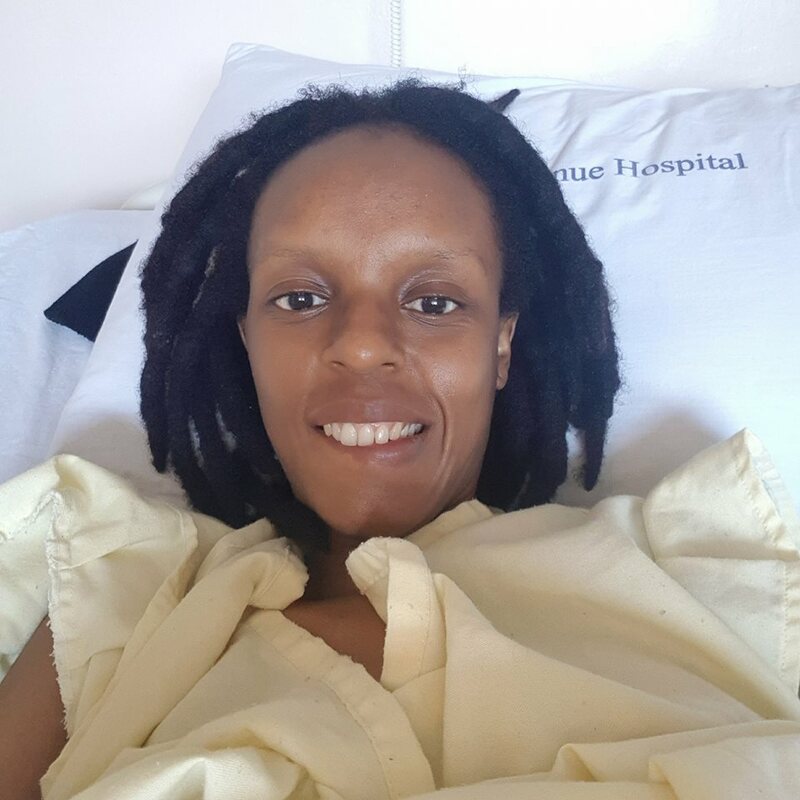 A day like this last year (2018), Njambi Koikai underwent another surgery (12th). She is still in the USA after undergoing 16 surgeries and she says her prayer is to get healed. So on a day like this last year 19th March 2018, one of my doctors said to me,”Njambi we found more water between your lungs and ribs. Now our main challenge is that you already have 3 tubes. We will have to insert this other tube in your back or breast”. I said to the doctor, “insert it through my breast, cos going through my back will be painful and I won’t be able to lie on my back”…so I was wheeled to surgery and I came out looking like this. I was so confused. I kept saying to myself, yaani periods ndio zinanifanya napitia hii noma yote haki.. nimekuwa nikiambia God daily aniponye and no more surgeries. Endometriosis is wicked. I was in diapers for so long. Thankfully, I never developed bedsores. My mum and sis cleaned me up proper. As one of the worst cases of Endometriosis, I’d like to keep sharing, educating and informing the masses. This disease is consuming us by the minute, worse still is the misdiagnosis we have to deal with. The botched surgeries and all. Na kwetu nyumbani, maze hata ustake jaribu kuimagine ile noma madame wanapitia. So fight for the women. Help us get a cure. Help women.